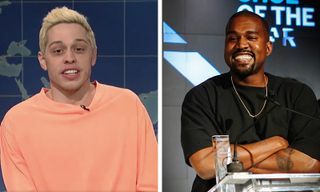 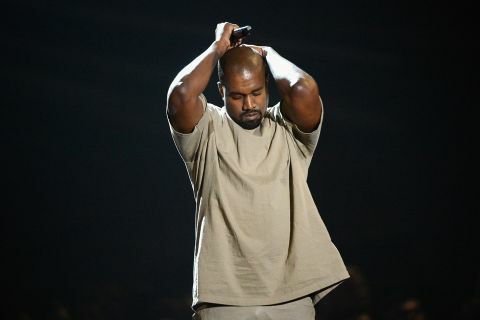 During the 44th Season Premiere of Saturday Night Live, Kanye West made impromptu pro-Trump comments which garnered a round of boos from the audience. 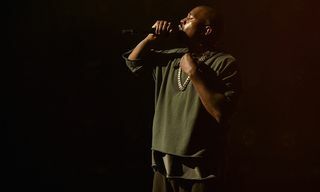 After performing “Ghost Town” and the new “We Got Love,” West addressed the audience donning a custom red MAGA Hat. 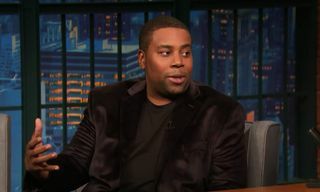 Comedian Chris Rock captured segments of West’s remarks via his Instagram stories after NBC cut the public broadcast short. 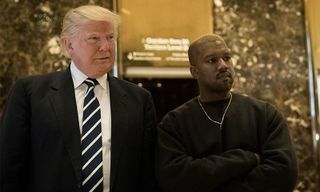 “The blacks want always Democrats … you know it’s like the plan they did, to take the fathers out the home and put them on welfare… does anybody know about that?” West said.